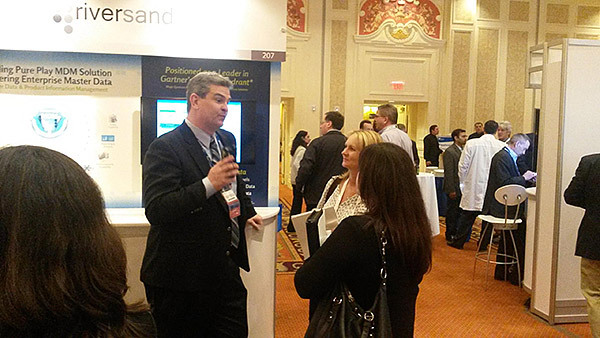 Thank you to the nearly 800 attendees from the Gartner Enterprise Information and MDM Summit 2014 in Vegas who visited the Riversand booth, to our customer Brett Hopkins of Schneider Electric for his presentation on Simplifying and Speeding Digital Selling: PIM at Schneider Electric, and for the attendees who attended his session. Visitors to Riversand’s booth had a chance to see Riversand MDMCenter v7.6.1 in action, and learned that we were also pleased to be announcing at the show that Riversand was just selected to be the multi-domain MDM provider for both Domino’s Pizza worldwide and the world’s largest yacht and boat retailer MarineMax. We also had a great customer dinner at the Summit, featuring a special presentation from Sony Pictures on their MDM project which offered our guests a fresh perspective on how MDM is being used in the entertainment sector. Attendees were very clearly engaged in the session topics, there were plenty of insightful questions, and those whom I spoke with personally saw a lot of value in the material presented. 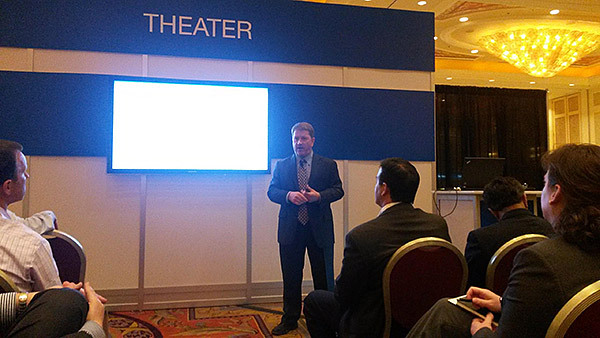 We also saw that Gartner analysts were tweeting that Riversand was among the companies most asked about at the 2014 Summit! You can view additional photos from the event in an album that we’ve posted to Riversand’s Facebook page here. To learn more about Riversand and MDMCenter v7.6.1, contact us here to arrange a demonstration, to discuss your company’s business needs.